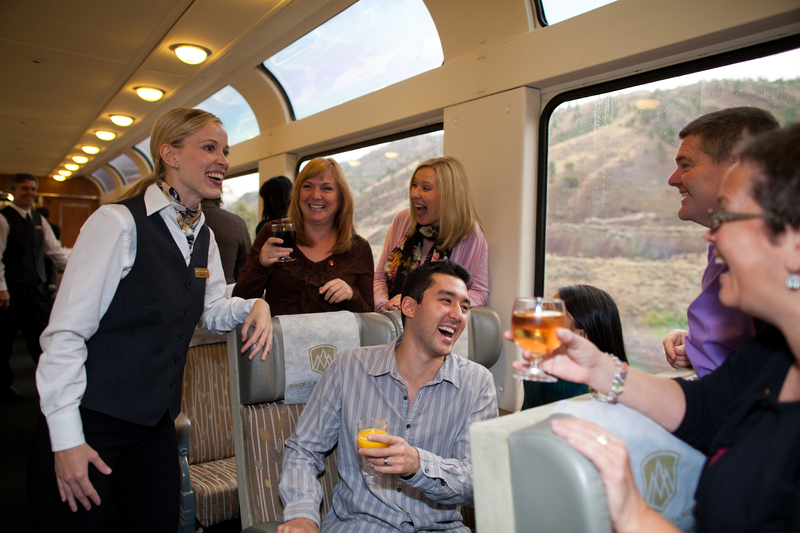 Ever wanted to experience the breathtaking and 'all aboard amazing' Rocky Mountaineer? These stunning 'Truly moving train journeys' are definitely a bucket list worthy adventure. Receive a complimentary private transfer to or from the Vancouver International Airport and your Vancouver hotel at the start or end of your rail journey OR receive a complimentary private transfer to or from the Calgary International Airport and your Calgary hotel at the start or end of your rail journey. 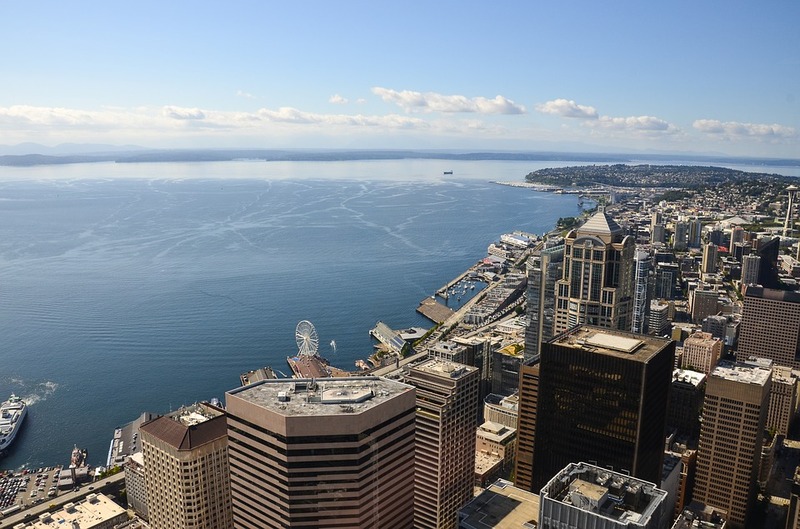 For guests selecting Coastal Passage, receive a complimentary private transfer to or from Seattle Tacoma International Airport and your Seattle hotel at the start or end of your rail journey. Within the unique world of rail travel, Rocky Mountaineer is so much more than just a train. It's the key to unlocking a hidden world of unparalleled beauty as you carve through otherwise inaccessible terrain in the Canadian Rockies. So go ahead, indulge in the most luxurious journey you've ever experienced. It's a tall order, but you're moving in the right direction. Imagine being able to scale the sides of mountains or weave alongside steep canyons - all without having to worry if you brought the right shoes. Rocky Mountaineer offers unique packages in conjunction with Holland America cruise line starting from only $4399CAD. If visiting the Rocky Mountains and also cruising Alaska has been on your bucket list, a pre or post cruise package could be exactly what you're looking for. Combine any rail package with an Alaska cruise and go further with Rocky Mountaineer. 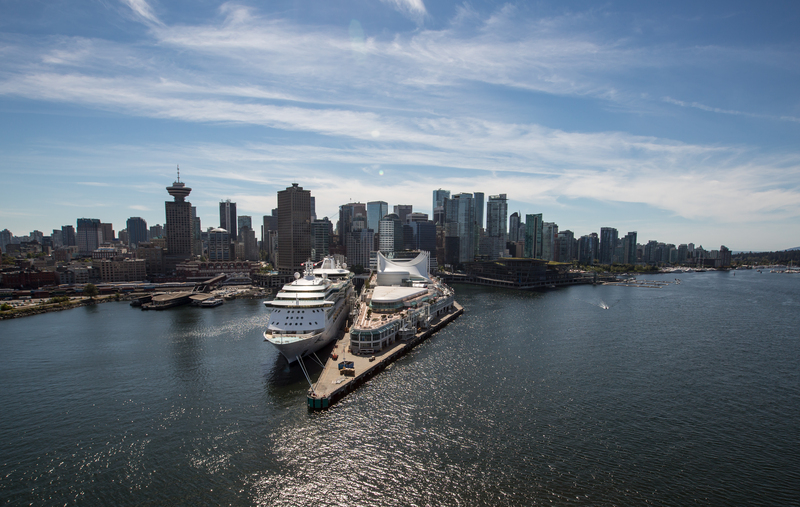 Cruise packages depart from Vancouver, British Columbia (Canada) and Seattle, Washington (United States). 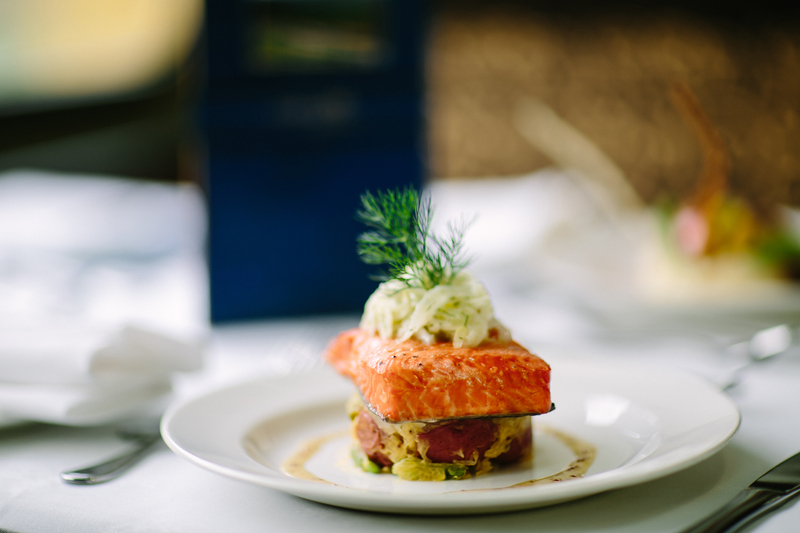 With Rocky Mountaineer, we've got you covered (in luxury that is). With spacious seats and all dome fleet, you'll be in a full-recline in no time. The team of professional Hosts will dazzle you with their stories and delight you with their attentiveness. Glimpse at the passing wildlife as you carve through stunning landscapes of the Canadian Rockies and beyond. It will be hard to choose between GoldLeaf Service and SilverLeaf Service for your journey. Get ready to be spoiled in the all-dome fleet, no matter what class of service you choose. Want a few more silver touches? 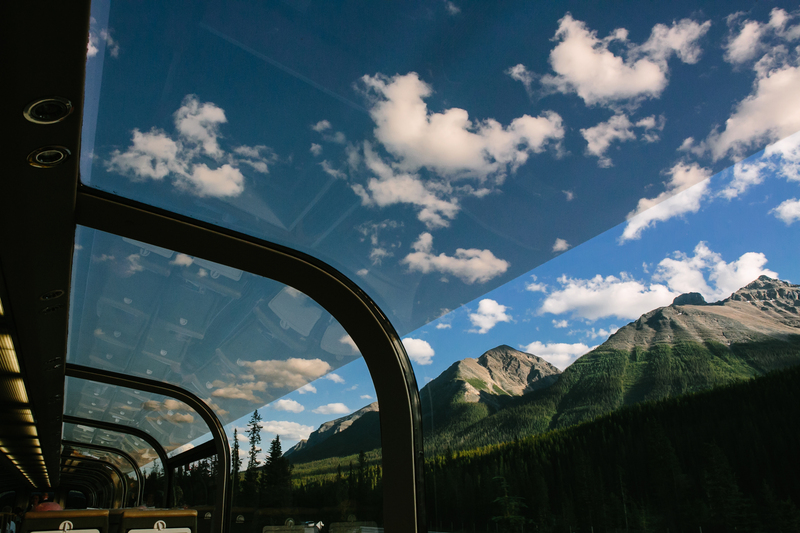 Discover SilverLeaf Service—the single-level glass-dome service with stunning views of the pristine Canadian Wilderness. 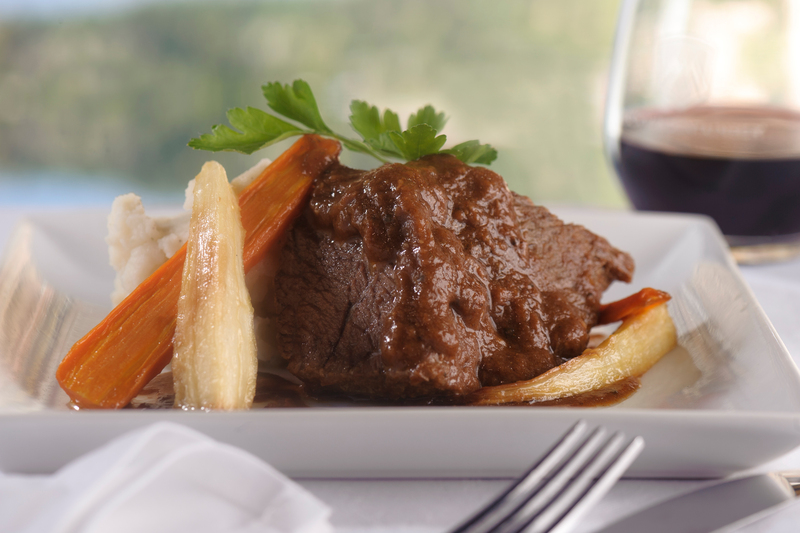 Delicious hot entrée options plated to your preference. Served seat side. Comfortable accommodations with restaurants on the property or within walking distance. All accommodations in Kamloops and Quesnel, while charming, are of moderate standard and cannot be upgraded. Following your motorcoach transfer from downtown Vancouver, the Rocky Mountaineer takes you through the stunning scenery of the Sea to Sky Corridor to the resort town of Whistler. Highlights of the trip include spectacular views of Howe Sound and the Coast Mountains, Brandywine Falls, Mount Garibaldi, and the impressive Cheakamus Canyon. The remainder of the day is at your leisure. Overnight in Whistler. Your journey continues eastwards today to the majestic Canadian Rockies and Jasper National Park. From Quesnel, the Rocky Mountaineer follows the Fraser River north to the town of Prince George, then travels east through the forests of northern British Columbia, home to plentiful wildlife, including a large population of moose. Entering the Rocky Mountain Trench you are surrounded by the steeply rising Rocky Mountains to the north and the Cariboo Mountains to the south. Continue climbing past Mount Robson, at 3,954 metres (12,972 feet) the highest peak in the Canadian Rockies, through Yellowhead Pass into the province of Alberta. Your rail journey ends today on arrival in Jasper. Travel onboard the Rocky Mountaineer from Jasper in the Canadian Rockies to Kamloops, in the heart of the British Columbia Interior. As you journey west and south you will be surrounded by the dramatic scenery of the Continental Divide and by the river valleys of the Monashee and Cariboo Mountains. Today’s highlights include Mount Robson, Pyramid Falls, the climb over Yellowhead Pass, and the journey along the North Thompson River as you approach Kamloops. Overnight in Kamloops. Travel onboard Rocky Mountaineer to the “Emerald City” of Seattle. A motorcoach will transfer you to Pacific Central Station to clear US customs and board your dome coach. 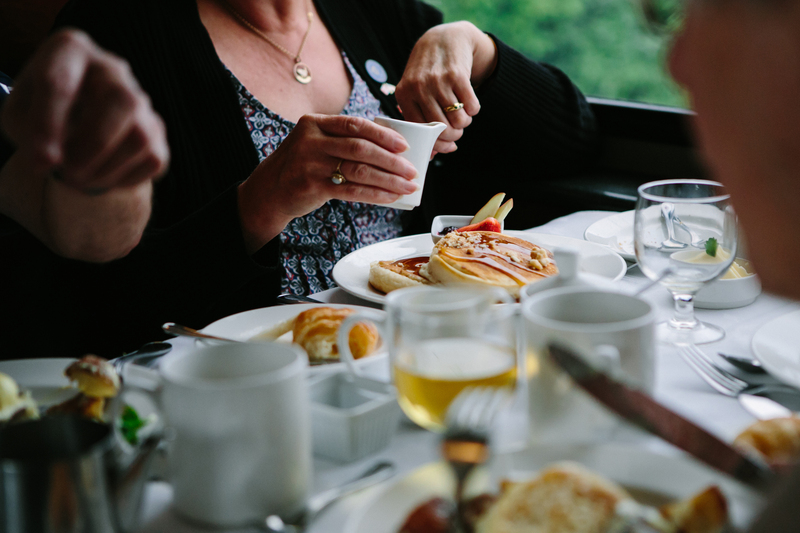 After boarding, toast the voyage ahead and indulge in a delectable hot breakfast. Highlights include the community of White Rock as the train hugs the Pacific Coast, views of Bellingham Bay and the San Juan Islands beyond, the fields at the foot of the Cascade Mountains near Mount Vernon, the fishing fleet (and Boeing jets) of Everett, and a unique view of the Chittenden Locks linking Puget Sound to Lakes Union and Washington. Upon arrival at King Street Station, a motorcoach will transfer you to your hotel. The rest of the day is yours at leisure. Overnight in Seattle. 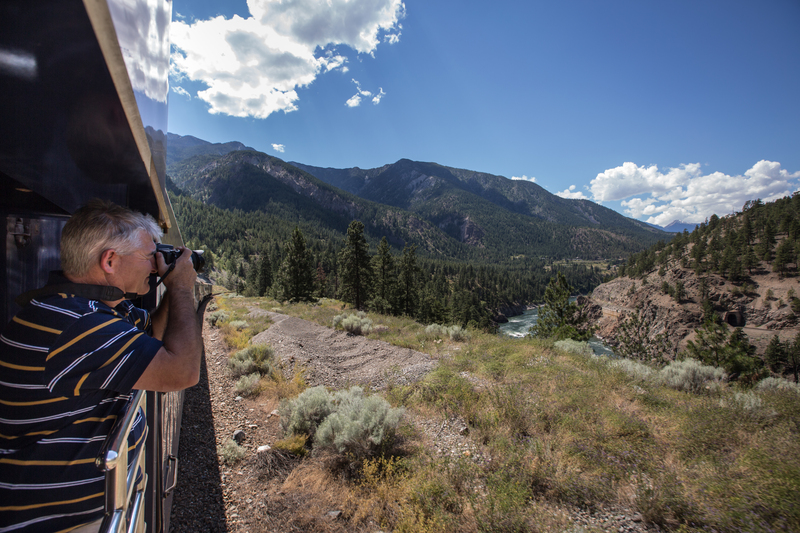 To find out more information on the Rocky Mountaineer and its journeys, contact us via phone call at 604-736-7447 or click here to send us an email! 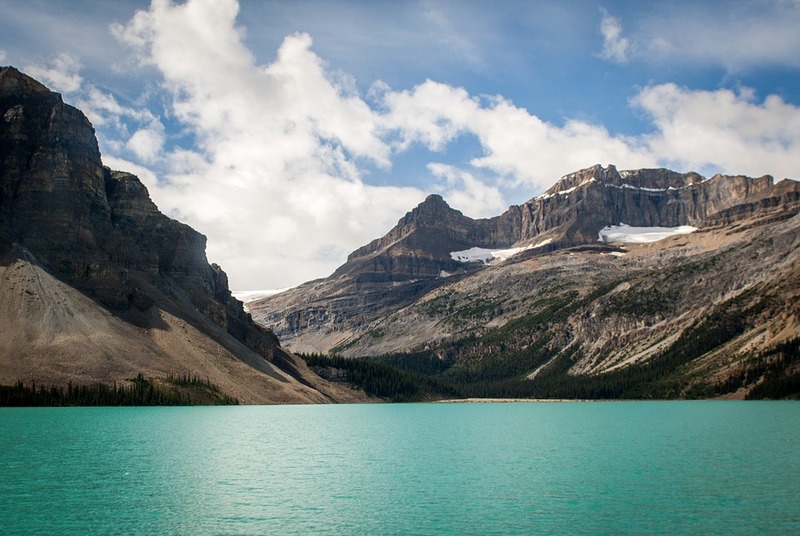 Our Travel specialists are well versed on their luxurious train journeys through the beautiful Canadian Rockies.